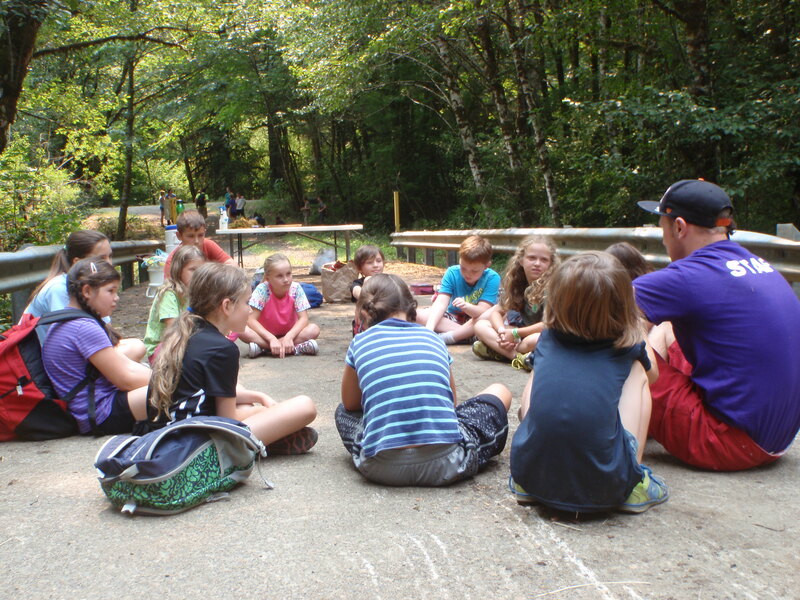 Rock Creek Camp is organized by Corvallis Parks and Recreation Department at Rock Creek Park. It is offered three times each summer. For the past several years, Marys River Watershed Council has assisted with stream-focused activities during camp. This past year, with support from Coast Range Stewardship Fund Marys Peak Group, MRWC and partners were able to offer a full day of stream restoration focused learning and fun. Other partners included City of Corvallis Public Works, Benton Soil and Water Conservation District, and Oregon Department of Fish and Wildlife. Copyright ©1999-2019 Marys River Watershed Council. All rights reserved.